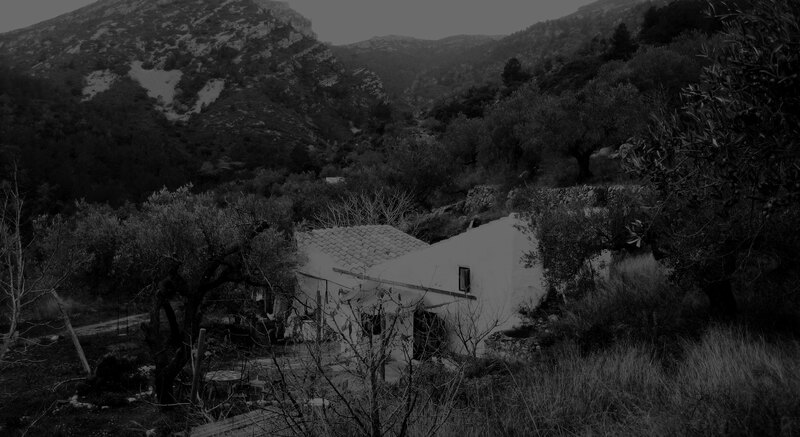 Torre de la Fullola is a small family-run grove of hundred-year-old olive trees located in the foothills of the Serra de Cardó mountain range. 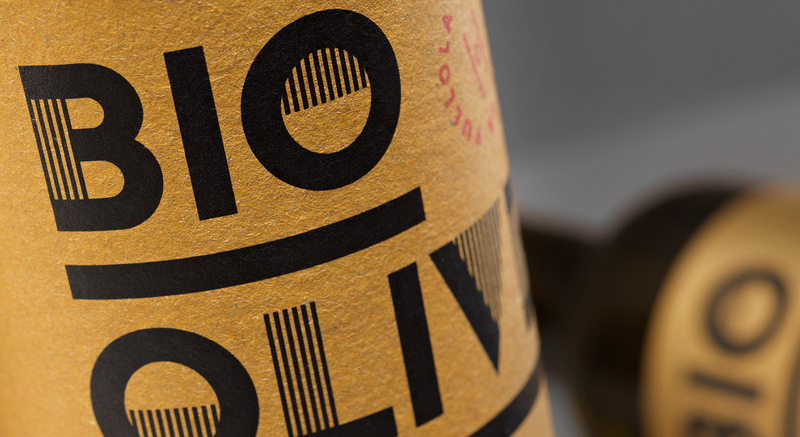 Every season it produces 400 bottles of olive oil that it sells directly to the German market. 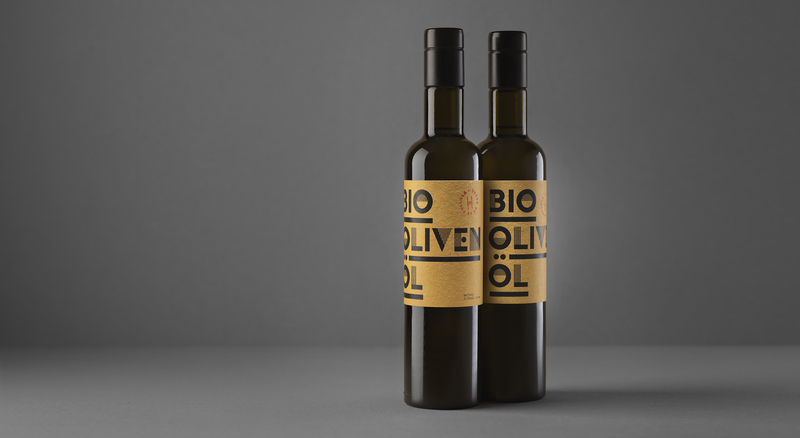 Its new identity is based on the product called Bio Olivenöl (organic olive oil). 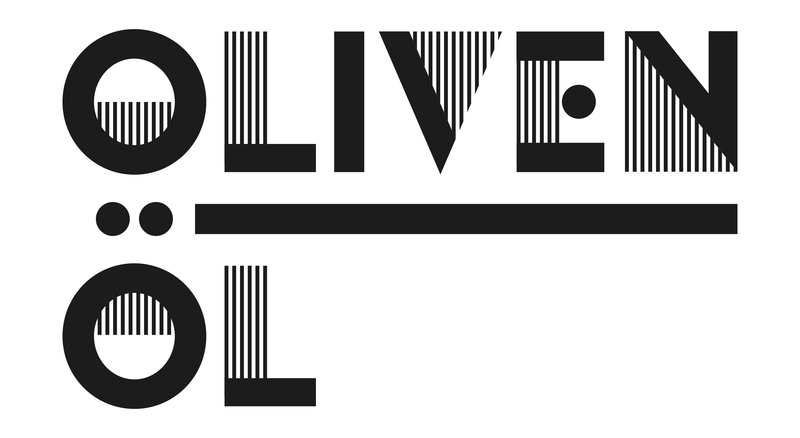 Its product is also its brand value. This is what we wanted to express in its development.